Guardian Health & Beauty, Singapore’s oldest and most established health and beauty retailer, recognized the best in skincare, hair care, personal care and trends at Shangri-La Hotel over an awards luncheon. Winners were elected by a dedicated panel of experts and the public, with a total 115 products across a wide spectrum of 10 categories evaluated. 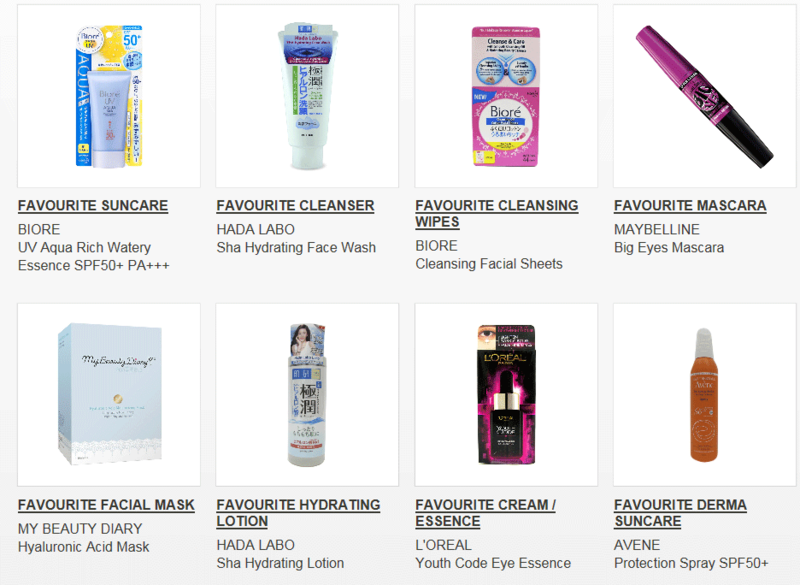 The quest was simple: Search for Singapore’s best-loved health and beauty products over the past year. More than 100 well-loved brands were represented at the awards – including L’Oreal, Olay, Avene, Eucerin, John Frieda, Oral-B and Tiger Balm, among others. 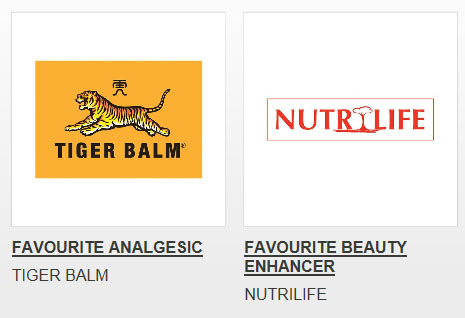 Comprising of two key segments – ‘Experts Choice’ and the ‘Consumers Choice’ segments, the awards provided affirmation that the wide selection carried by the leading health and beauty chain has the stamp of approval from both consumers and key opinion leaders alike. Guardian’s panel of eight judges hunted down Singapore’s biggest health and beauty heroes under “Experts Choice” – seeking out product super stars which holistically help users look and feel good. Prominent experts in their respective fields personally tested a total of 35 products in particular categories and rated each product based off specific benchmarks. Depending on the category, criteria included attributes like hydration, texture, ease of absorption and efficacy among others. The scores were then tabulated – the winner, the product with the highest score. 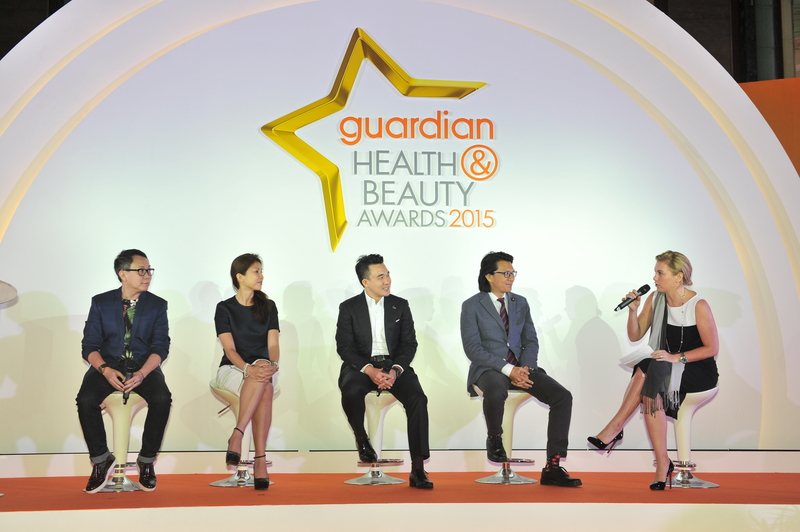 In addition to having beauty, personal care and grooming specialists on the panel, Guardian also sought consumers’ votes for “Consumers Choice” by voting on Guardian’s website www.award.guardian.com.sg About 8,000 votes were cast over eight days in April. 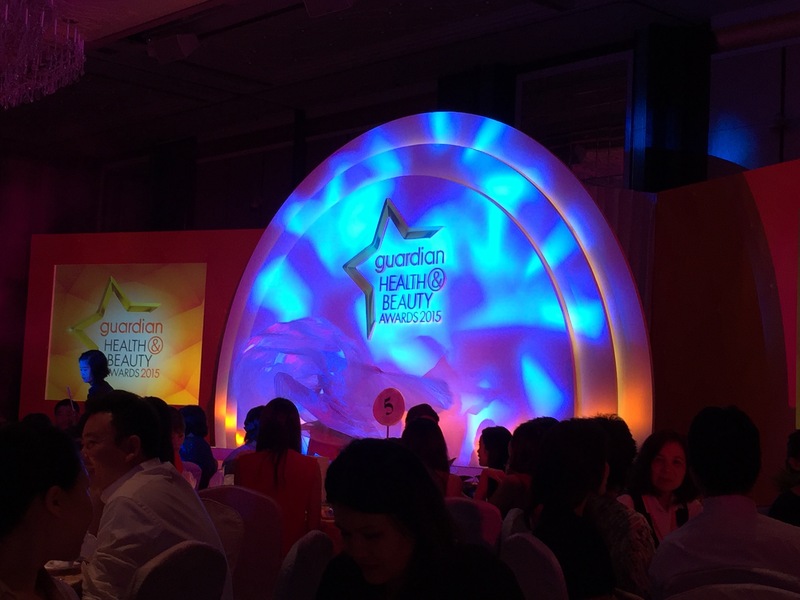 This year’s awards deliberately focused on Singapore’s best-loved products, said Guardian Health & Beauty’s chief executive Sarah Boyd. She explained: “Our objective is to provide Singapore’s busy shoppers with genuine value add and convenience by earmarking our most popular products. We’re excited about the winners because they have been sanctioned by both key industry leaders in the health and beauty sphere as well as the wider public. This lends both credibility and authority to the findings. Ms Boyd said the brand will continue to build on its health-led health and beauty approach in 2015. There are plans for instance to launch even more new and exclusive international and regional brands in the coming months. “We’re constantly refreshing our offering to consumers, hunting down new and innovative products and enhancing our healthcare services as provided by our skilled community pharmacists. This allows us to stay responsive, nimble and relevant, even amid a flat retail market,” she added. With consumers now better informed and conscious of their specific personal care and grooming needs, there has correspondingly been greater discernment and decisiveness when Singapore shoppers hit the shopping aisle, observes Ms Boyd. The old one-size-fits-all approach to buying products has gradually been supplanted, said Guardian’s expert panel. Consumers today typically make informed choices and take on a ‘bespoke’ approach with their health and beauty purchases – reading up on reviews and cherry-picking products across a range of different brands. Stereotypes on product choice and usage however still prevail. Experts for instance cited the commonly-held misperception among shoppers who think that product quality of products is directly associated with price. “We are grateful for our professional experts and shoppers who have made the time and effort in choosing Singapore’s favorite products this year. We congratulate the winning brands and thank everyone for their support as we continue to bring about the very best in the health and beauty industry,” said Ms. Boyd. 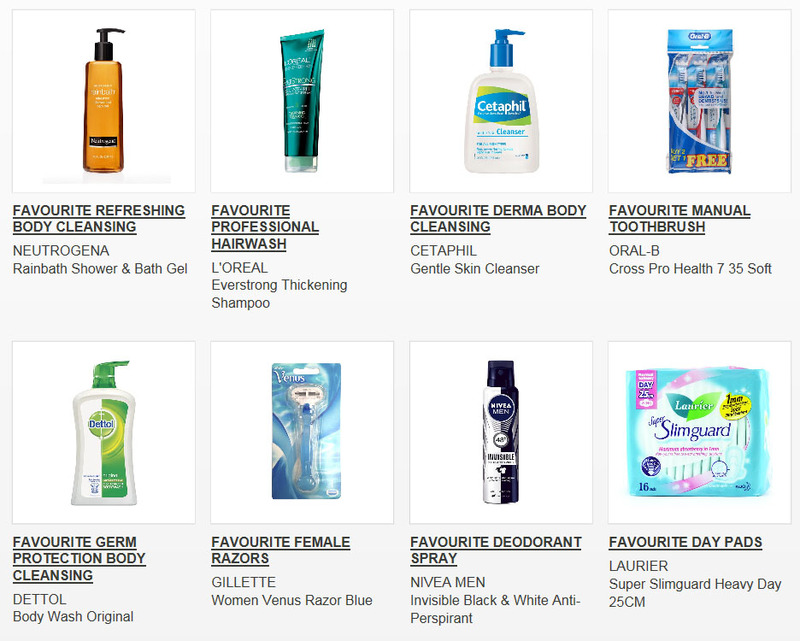 The Guardian Health & Beauty awards were launched in 2001 and each year winners are picked from an extensive range of categories based on their strong performance in the market. Formerly a vendor-only event, Guardian has broadened the awards to effectively engage the public and leading industry figures as of last year. Dr Cheong Wai Kwong, Dermatologist, Specialist Skin Clinic & Associates Pte. Ltd.
less sensitive so the partner’s cleanser may be too gentle and not cleansing enough. “For quality sun protection, go for abroad- spectrum sunscreen that protects you against both UVA and UVB radiation, with a sun protection factor (SPF) of at least 30.
consuming cold drinks and sweets. “Most Singaporeans have the misconception that soft toothbrushes are definitely better. But it’s more advisable to improve on brushing technique.